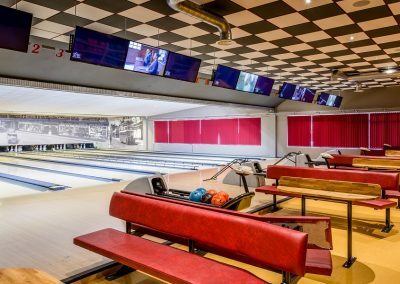 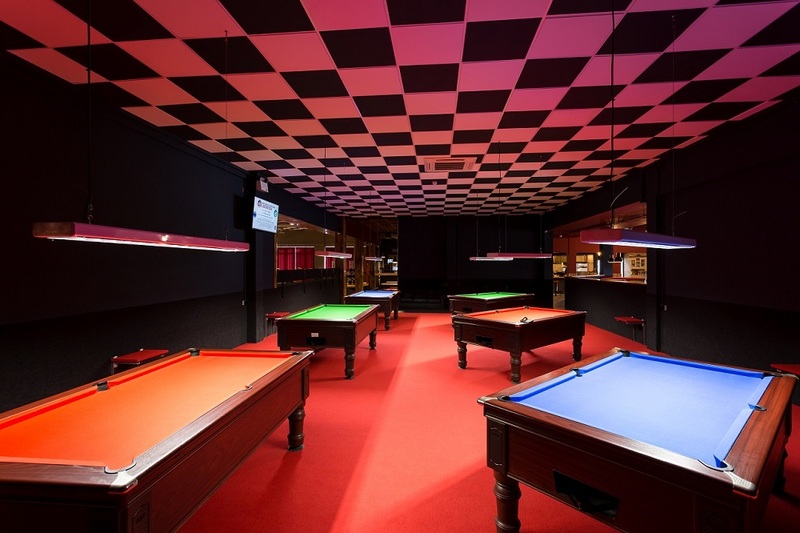 There can be no better testimony for the quality of Grey Simmonds’ work and service than the fact that Chelmsford Snooker and Bowling Club is the 6th installation that we have carried out for Mike Kirkham.  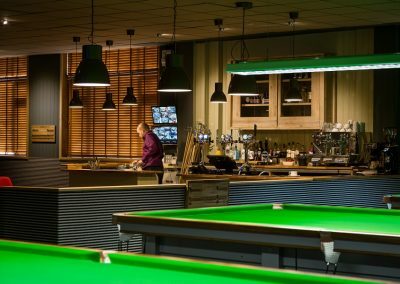 Mike runs a number of pubs, restaurants and family entertainment centres in the East of England and the snooker club is his latest enterprise. 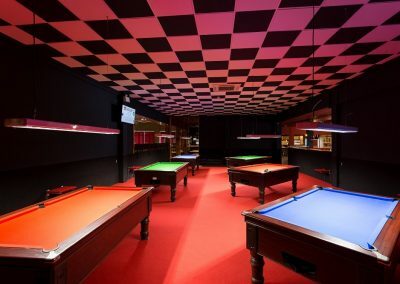 This was a huge design and installation project. 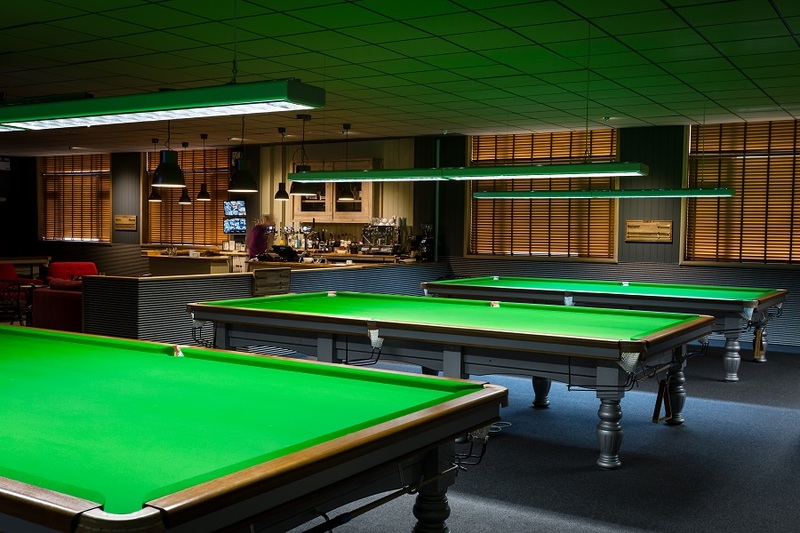 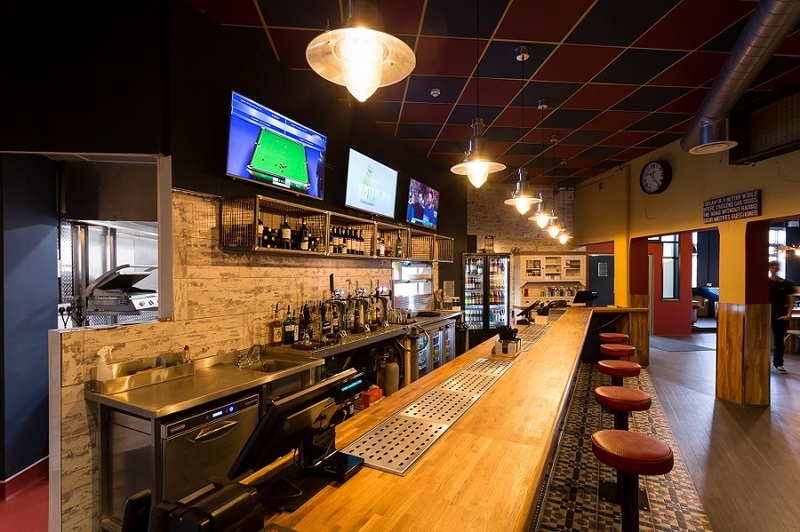 In addition to the busy snooker and bowling areas the club also has a poolroom and spacious, fully equipped bars were required to be able to meet the high demand for drinks, coffees and snacks at peak times. 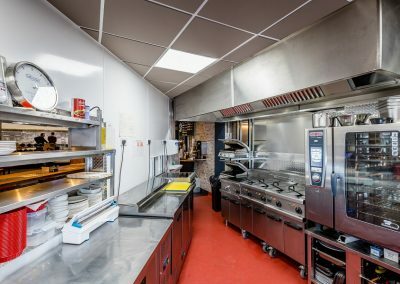 The commercial kitchen area was particularly challenging as the design had to accommodate the unusual wedge shape the layout of the building dictated. 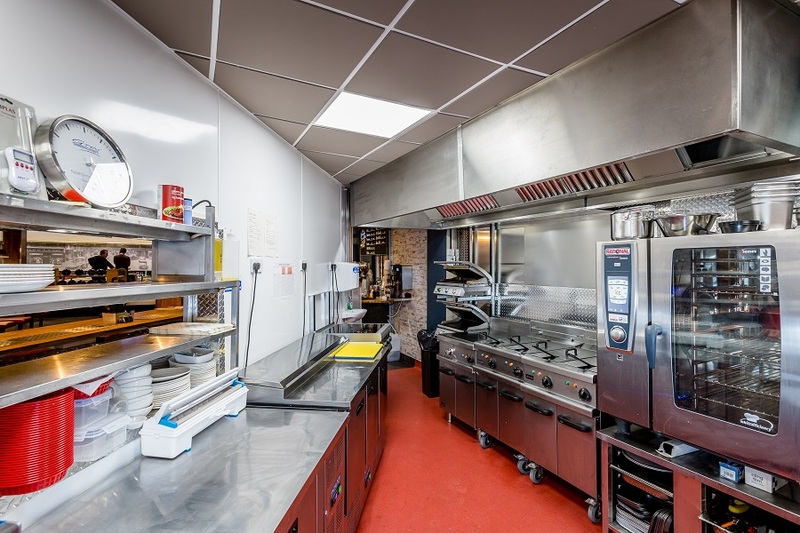 Creative utilisation of the available space was therefore vital to avoid a ‘pinch point’, as the kitchen virtually diminishes to a point at one end. 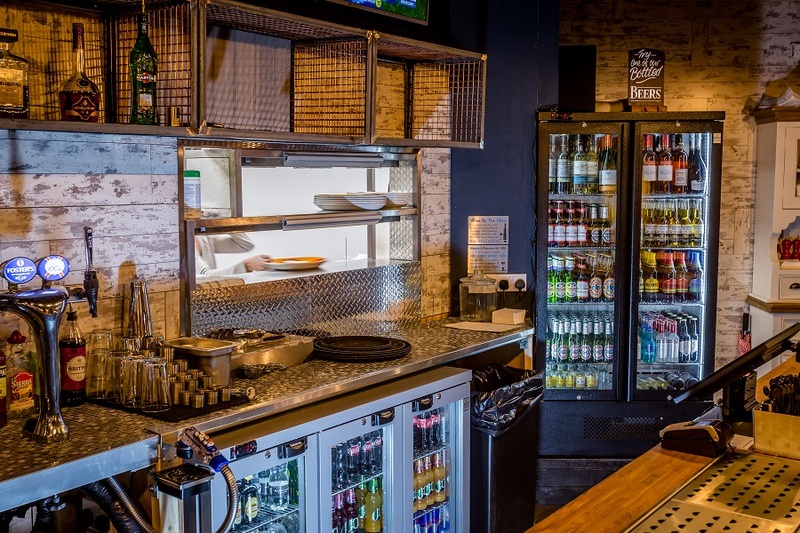 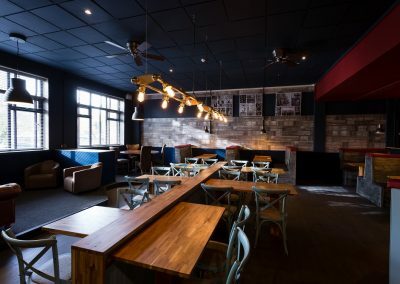 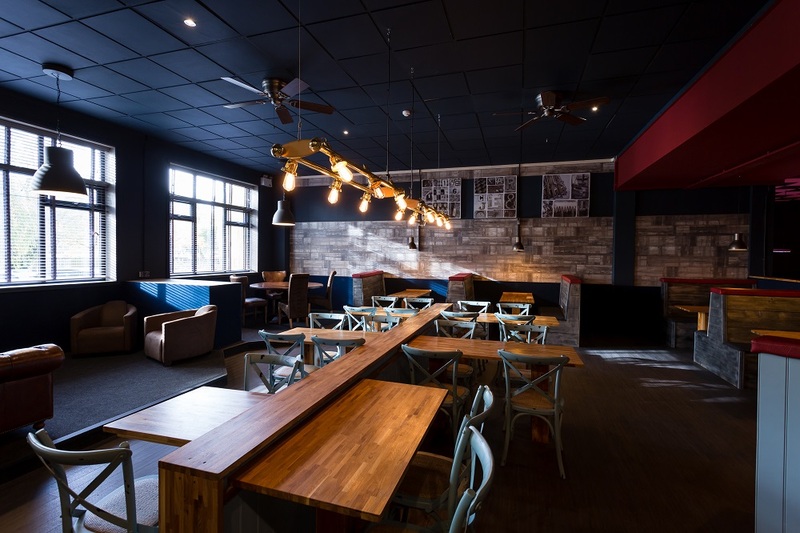 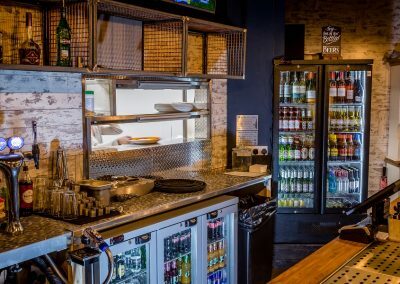 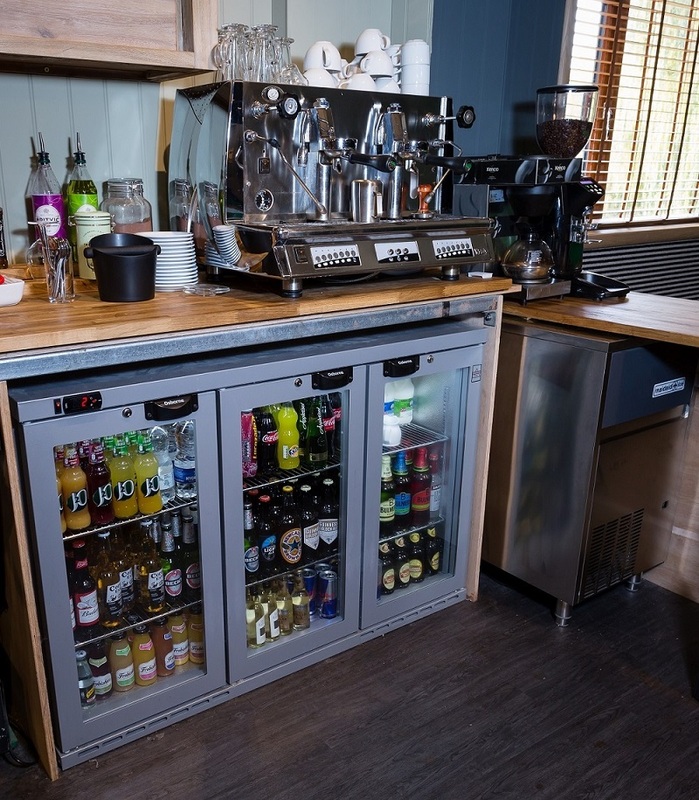 Direct access to the bar area plus a bespoke stainless steel serving hatch needed to be incorporated as well as a bank of fryers, grills and ovens. 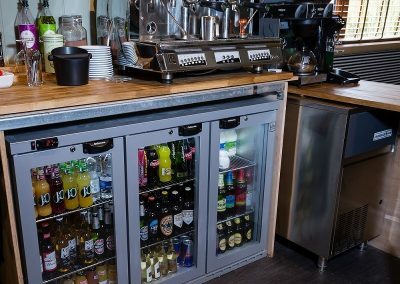 The Evolution pass through dishwasher we installed is a reliable workhorse capable of an extremely intensive cycle for the dirtiest products – a must for a kitchen as busy as this one.